The Los Angeles Dodgers made significant additions before Tuesday's trade deadline, trading for second baseman Brian Dozier and relief pitcher John Axford. The Minnesota Twins received second baseman Logan Forsythe and prospects Devin Smeltzer and Luke Raley in exchange for Dozier. The Dodgers sent right-handed reliever Corey Copping to the Toronto Blue Jays for Axford. 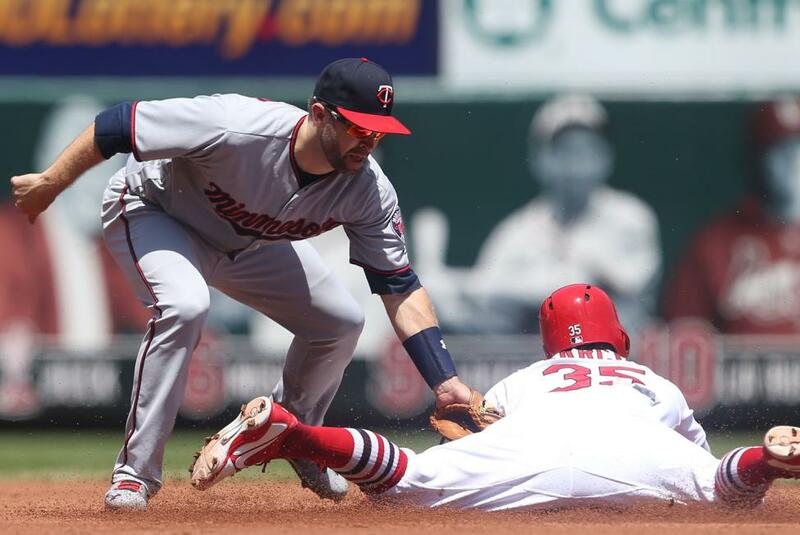 Dozier, 31, hit .224 with 16 home runs and 52 RBIs in 104 games this season for the Twins. He hit .271 with 34 home runs and 93 RBIs in 152 games during the 2017 season. [post_ads]Dozier was an All-Star in 2015, when he hit 28 long balls with 77 RBIs, while hitting at a .236 clip. He hit a career-high 42 home runs in 2016. The infielder has a $9 million salary in 2018 and is a free agent next season. Axford, 35, was 4-1 with a 4.41 ERA in 45 appearances this season for Toronto. He posted a 6.43 ERA with an 0-1 record in 22 games in 2017 for the Oakland Athletics. Axford has also suited up for the Milwaukee Brewers, St. Louis Cardinals, Cleveland Indians, Pittsburgh Pirates and Colorado Rockies during his 10-year tenure. He is making $1.5 million this season and is also a free agent in 2019. Forsythe hit .207 with two home runs and 13 RBIs in 70 games this season for the Dodgers. The 31-year-old infielder has a $9 million salary this season and also hits free agency next year. Smeltzer, 22, had a 4.73 ERA and a 5-5 record in 23 Double-A appearances this season. Raley, 23, was hitting .275 with 17 home runs and 53 RBIs in 93 Double-A appearances this season. Raley was the Dodgers' No. 19 prospect, according to MLB Pipeline. Dozier will be in uniform for the Dodgers' game Tuesday against the Milwaukee Brewers at Dodger Stadium.